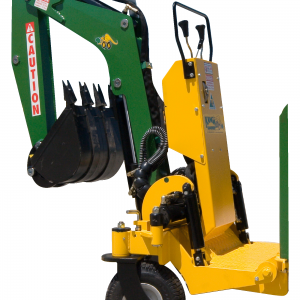 Heavy Duty design and planetary transmission gets toughest trenching done. 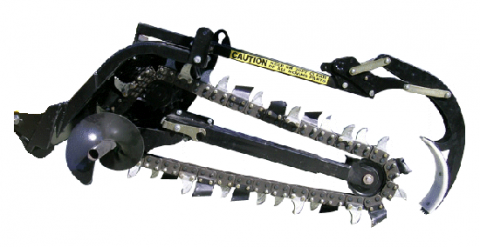 Using latest technology planetary drive sprocket is elevated up and away from dirt and soil. 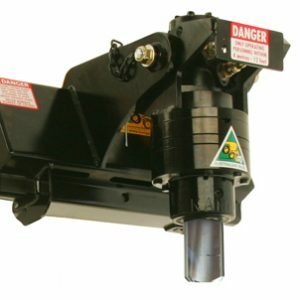 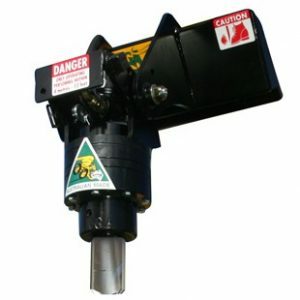 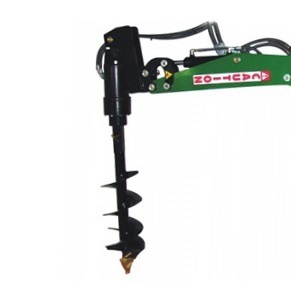 Twin spoil augers quickly and efficiently remove the spoil and allow the use of wider chains up to 300mm in width .